Roman amphitheatre, the Arena, Verona, Italy. 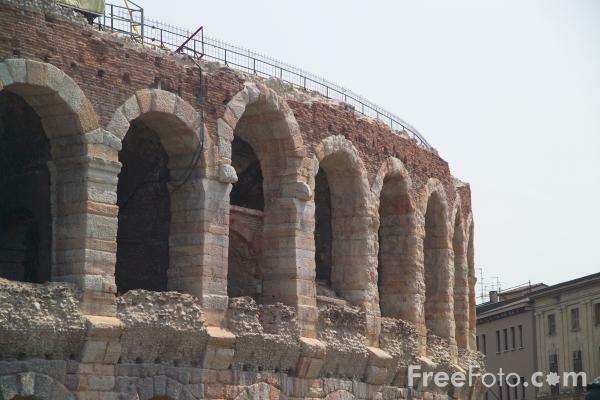 Picture of the Roman amphitheatre, the Arena, Verona, Italy. VIEW: More images from the category Verona, Italy - Verona, Italia or taken at the same location or around the same time .